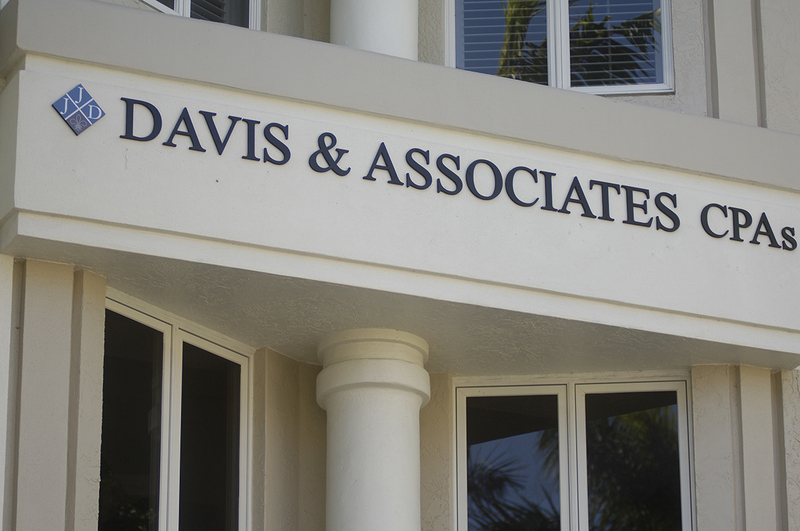 Established in 2009, Davis and Associates is a local Certified Public Accounting firm dedicated to assisting individuals and businesses with tax preparation, tax planning, and consulting services. 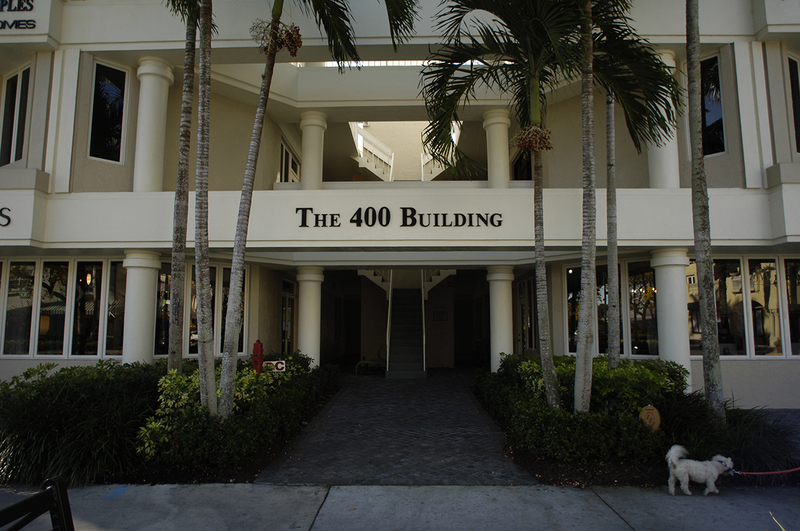 Services include credit card processing, small business accounting, QuickBooks services, payroll processing, reviews, compilations and audits, bank financing, strategic business planning, succession planning, and new business formation. 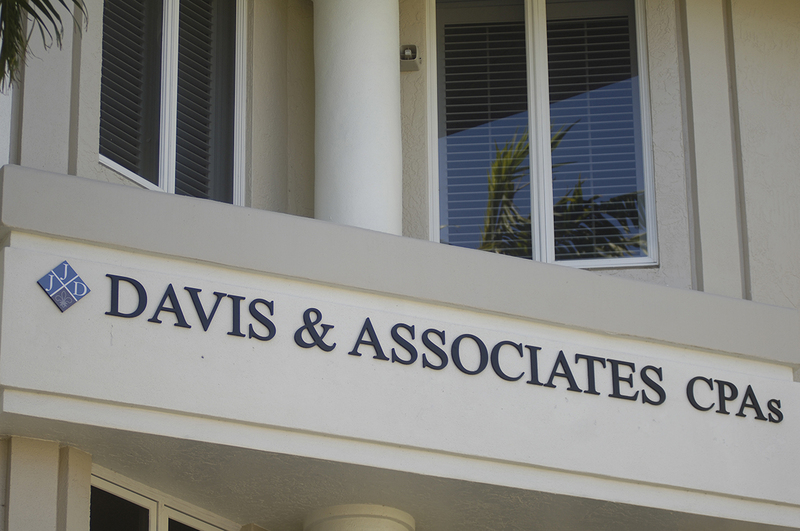 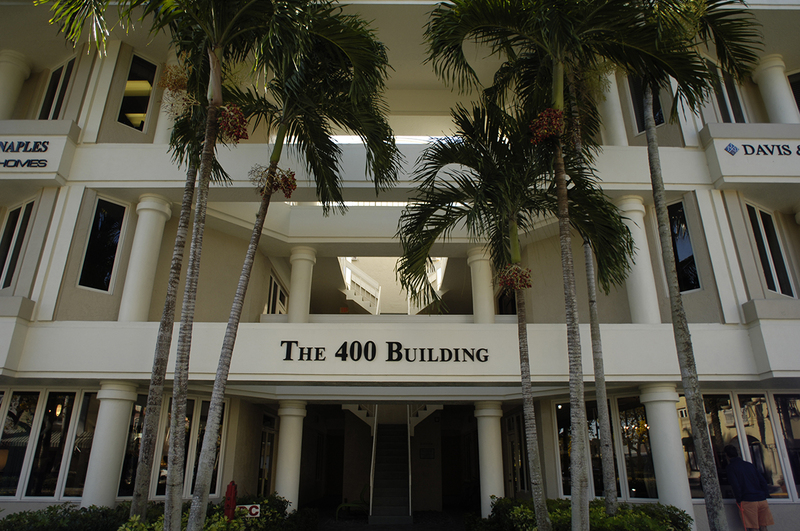 Davis & Associates has a dedicated International Tax & Consulting Services department which offers consultation and services on a variety of topics including the tax obligations of green card holders; owning a vacation Home in Florida – the tax requirements of purchasing, selling, or renting a home; owning a business in the U.S. – beyond bookkeeping, financial statements, and tax returns; and more.